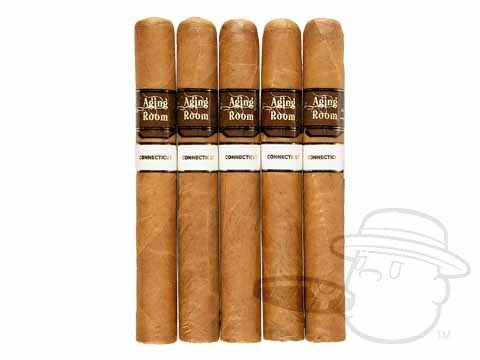 Comprised of intensively-aged Cuban-seed tobaccos dating back to 1999 and 2001, Aging Room Bin No. 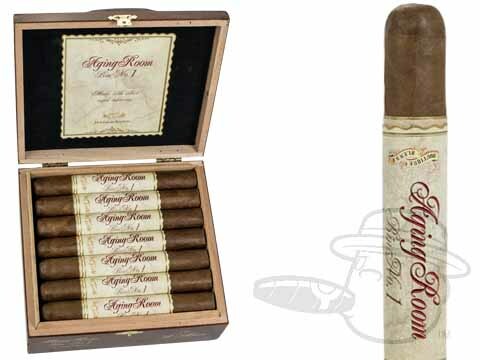 1 cigars were named for the spot in the company's warehouse where this rare Dominican blend was aged for fifteen years. Featuring an Ecuadorian Habano wrapper around matured Dominican binder and filler tobaccos from the legendary Cibao Valley growing region, Bin No. 1 is naturally sweet and remarkably rich in subtle complexity, continuing cigar maestro Rafael Nodal's grand tradition of composing harmonious and flavorful "music for your palate." Aging Room Bin 1 B Minor exudes a symphony of silky cedar, leather, pepper, and graham tasting notes through a 6 1/8 x 52 Toro Extra vitola.